I have a hole in my hand, and it’s quite big. Every time I want something, I tend to buy it. 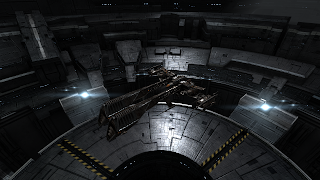 This can be anything, from a game, to a new cellphone, to a ship in EvE that I just have there to look at. 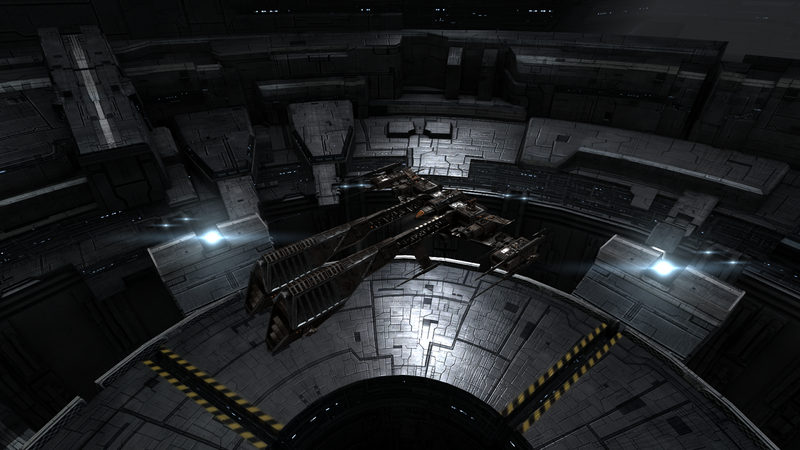 This time, it was “EvE Online: The Second Decade”. I’ve spent the past few weeks trying to decide whether or not I felt like paying 158 Euros on this. And all of them have one thing in common, other than the collectible in it, I’m no longer playing the game or using anything in it. My Darth Malgus statue is sitting next to me and my Geralt head too, the coins are in my wallet and I sometimes wear the Might and Magic shirt. But all the rest, is not being used. So the biggest part of making the EvE decision, was whether it would be used or not. The collectibles in it are pretty cool, golden pod and gnosis BPC would most definately be something I’d use. But I’m interested most of all in the Rifter USB hub and the “Danger Game”. The Rifter being my favorite ship and the game being something that could be a lot of fun with my friends. So after hours upon hours of weighing, I decided to finally buy the game the other day. Cue 10 minutes later, I have just spent 158 Euros on a pretty USB hub and a board game I may or may not play. My girlfriend rolled her eyes at me when I told her that I was having second thoughts. Knowing full well that this was going to happen. Good thing there’s the fact that you can ask for a cancellation within 14 days of purchase. So that’s what I did. Which is something that I need to do in game too. Despite me really wanting the CE, I can’t for the life of me think of a good reason to spend 150+ Euros on me. I thought I did have a good reason, until I actually bought it. It’s a shame that the Americans had that Black Friday sale but us Europeans were left in the dark. I really, really want the Danger Game and USB hub.. But the whole package would only be worth about 50euros less than the current asking price. So if the price does drop, I will probably buy it. Unless I can find someone willing to part with their board game. I’d love to play this with my friends on New Year’s eve.